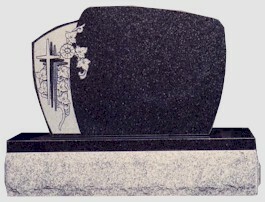 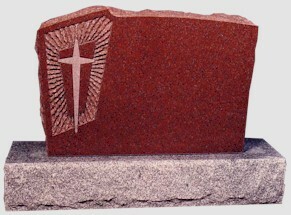 The upright granite monument has been the preferred memorial for many years. 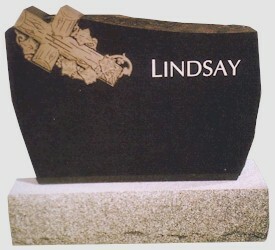 Available in an almost limitless variety of sizes and colours, upright monuments can be personalized not only with custom engraving and lettering, but also with custom etching. 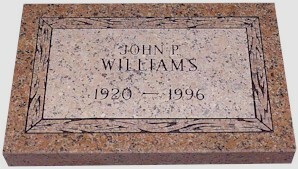 To learn more about the etching of monuments, Click here. 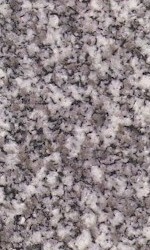 Below is a small sampling of some of the many designs and colours available. 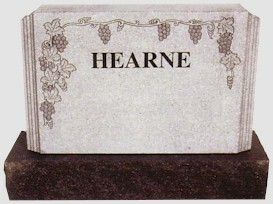 Please inquire at either of our offices to learn more about the complete selection available to you. 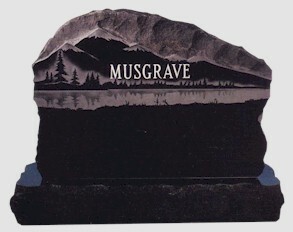 As an alternative to the traditional upright monument, a granite marker can sometimes be the appropriate memorial. 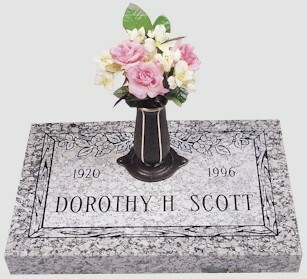 When cremation has taken place and the remains have been buried in a cremation plot, or when cemetery regulations limit the use of upright memorials, a marker is the obvious choice. 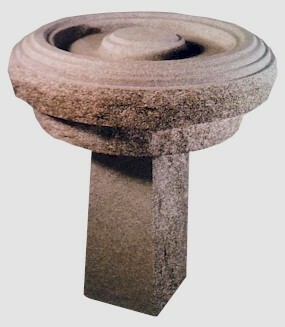 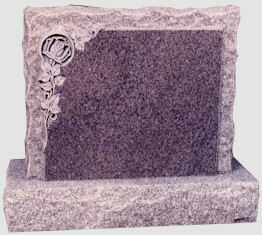 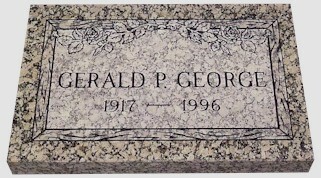 Just like upright monuments, granite markers are available in many styles and colours. 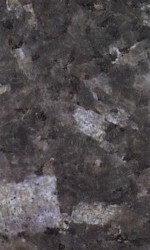 A sampling of those available is shown below. 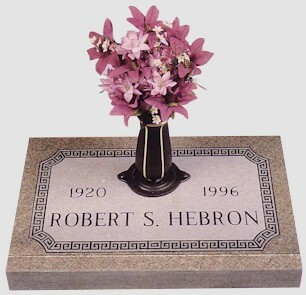 Markers can be configured for either one or two names, and a bronze vase can be added to hold floral bouquets. 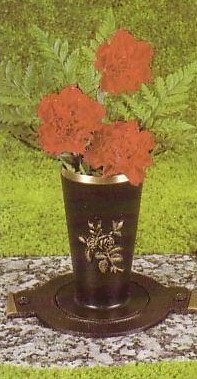 It nests within a recessed container when not in use. 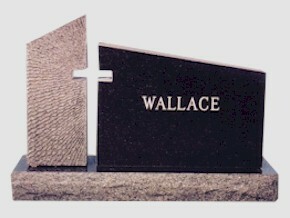 Bronze markers are another option. 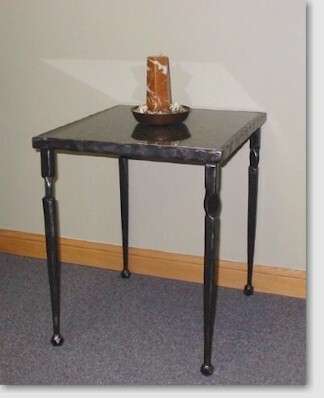 An alloy of copper and tin, bronze has been used as an unduring product for thousands of years. 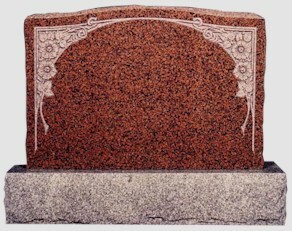 Our bronze markers of the highest quality, consisting of 86% to 89% copper which will weather to a beautiful patina. 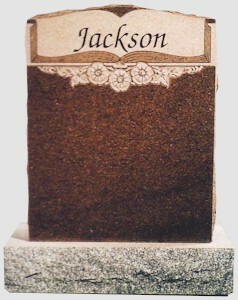 Just like upright monuments, bronze markers are available in many styles and even different colours and are usually installed on a granite base. 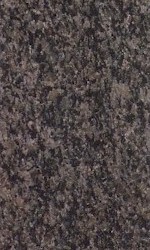 A sampling of those available is shown below. 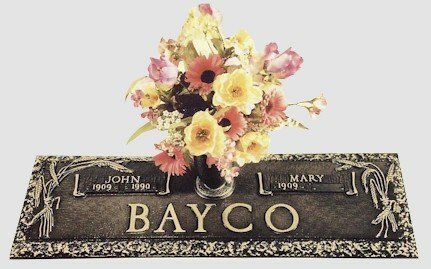 Markers can be configured for either one or two names, and a vase can be added to hold floral bouquets. 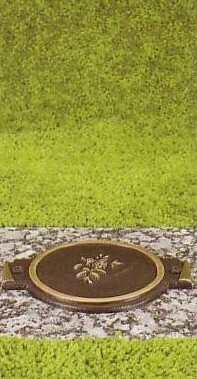 It nests within a recessed container when not in use. 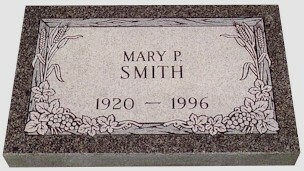 Engraving and etching have been methods of carving designs on the surface of granite and many other surfaces for thousands of years. 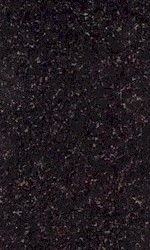 These artistic forms have been brough to the forefront by the fathers of modern day etching such as Rembrandt and Whistler. 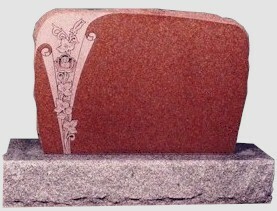 The word engrave has its origins in the Franch language where it means “to carve in”, and etching is derived from the Dutch word meaning “to eat”. 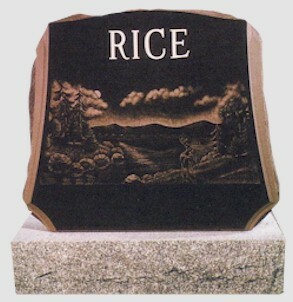 As you can see, the very words etching and engraving describe the fine art itself. 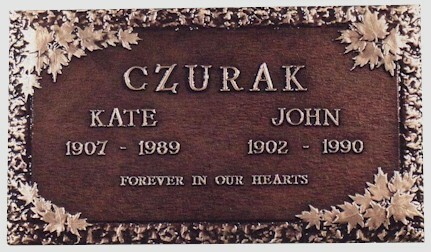 The artist cuts through the polished granite surface with a finely engineered diamond-tipped instrument to create these beautiful personalized images for your family’s memorial. 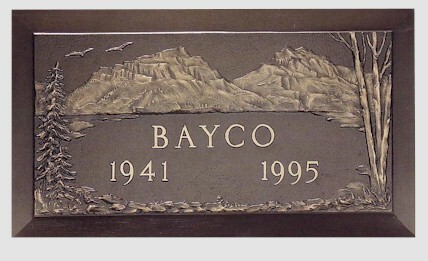 Rather than selecting a traditional monument or marker, you may prefer to choose from among the many alternative memorials that are currently available. 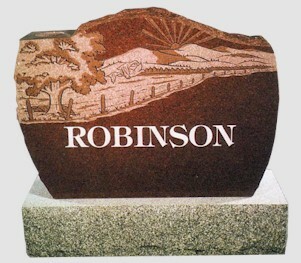 Each can be engraved, ethched or otherwise personalized to suit your wishes or those of your family. 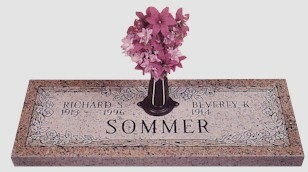 Shown below is a small sampling of the type of specialty memorials that are available. 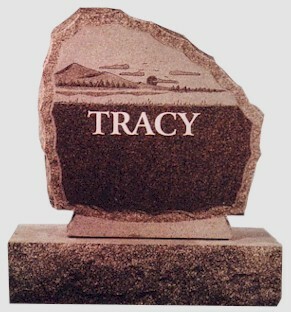 Please feel free to inquire at either of our offices for more information about specialty memorials. 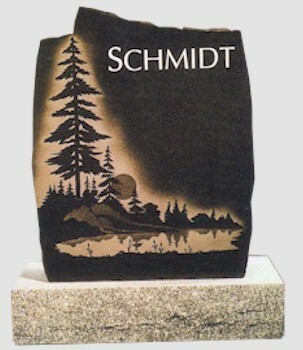 At Simpson Memorials and Cobourg Monumental Works, we provide monuments and markers of only the finest granite available. 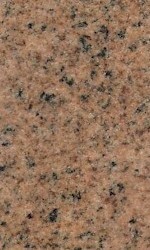 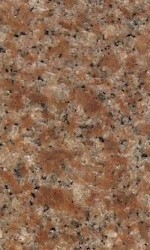 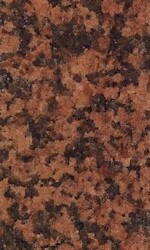 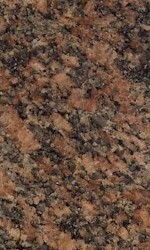 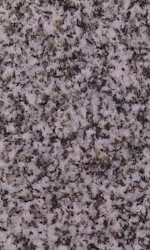 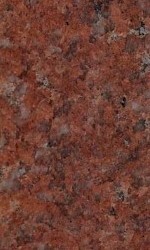 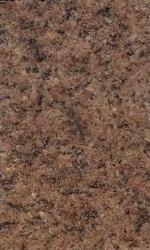 While granite is available in an almost endless variety of colours, some of our most requested colours are shown below.